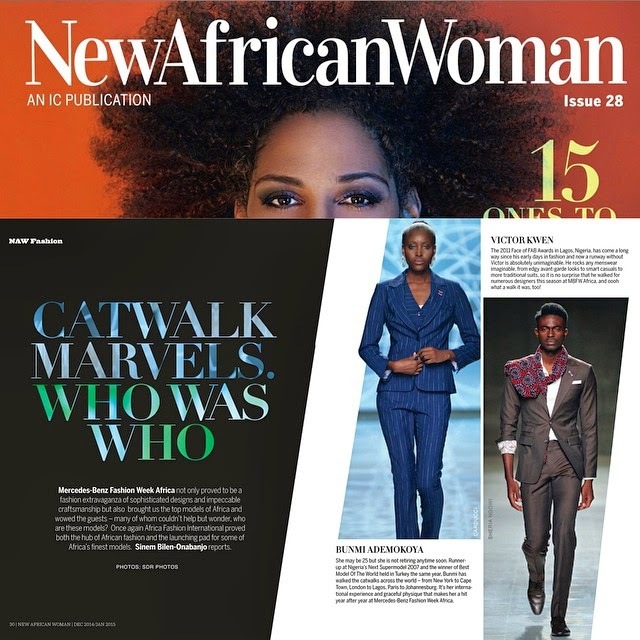 It is no longer news that Isis Models are a force to be reckoned with internationally as they continue to represent African models on the runway across continents. 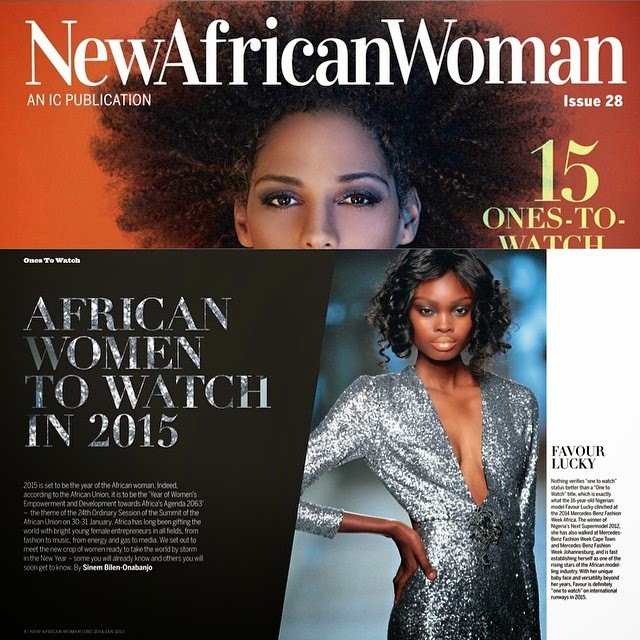 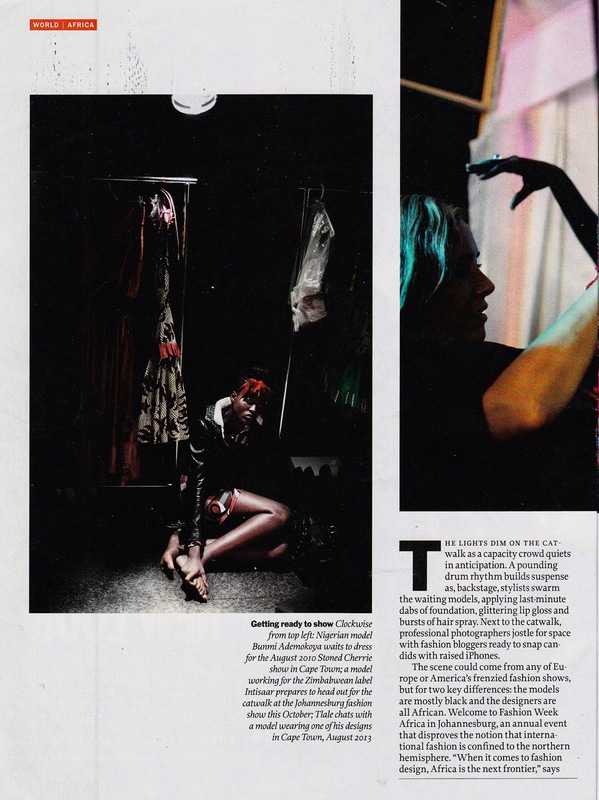 One of ISIS's top model, Bunmi Ademokoya made the print version of TIME magazine of November 11, 2014 and online version with her counterpart the New Face of African Modeling Favour Lucky. 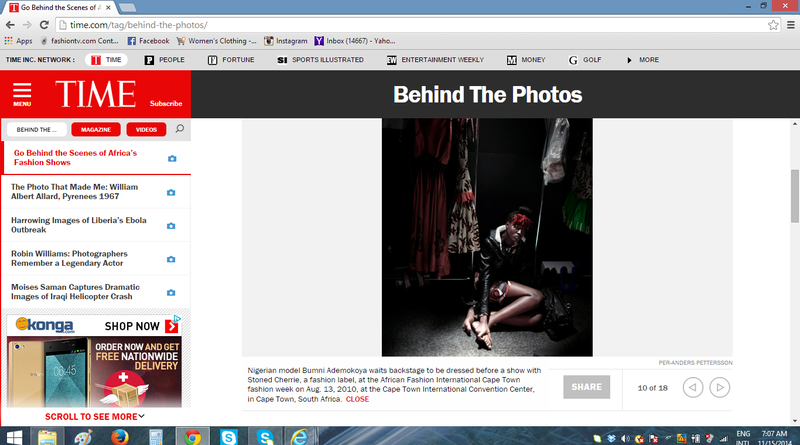 Those who were at Mercedes Benz Fashion week New york would have noticed that Bunmi's images were all over the place.